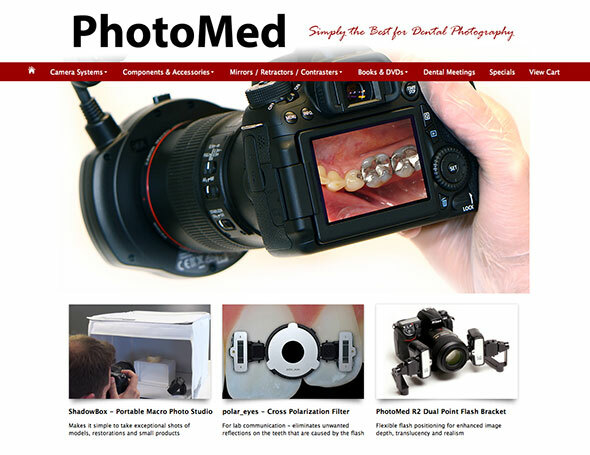 PhotoMed.net has been redesigned to make navigation much easier throughout the site. Have a look around - we think you'll like what you see. 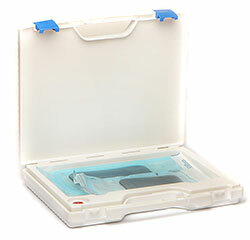 The ShadowBox is a portable photo studio for macro photography. 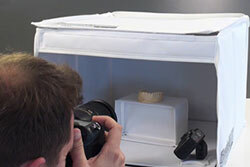 Taking photos of restorations, models and small products has never been easier! Follow the link below to a video where Murilo Calgaro (creator of the Shadowbox) demonstrates how easy it is to take amazing photos. We are expecting to begin shipping the Mirror Warmer in October. Click below to contact us if you would like to be notified when it is available. A full course to teach you the skills of using Photoshop to do a quick smile design. Topics include how to use layering, masking, liquify and warp tools. The DVD also includes project files that you can use to build your own collection of library teeth. 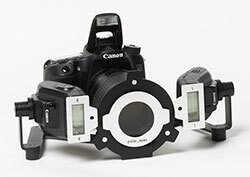 The new PE Lens Adapter allows cross polarization photography when using dual point flashes on the PhotoMed R2 bracket. 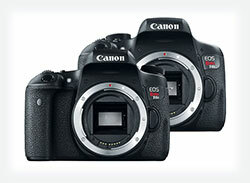 Canon's latest refresh to the Rebel line resulted in TWO new models. The Rebel T6i and T6s share many features but offer two different control layouts. 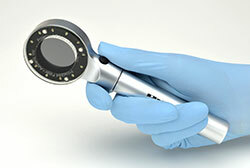 The Rite-Lite 2 has been updated with HI CRI LEDs for increased color accuracy. HI CRI LEDs recreate the visual spectrum produced by natural sunlight.